Cheryl retired in 2004 after 31 years of teaching art, mostly to middle school and high school students. She also also taught third grade for one or two years during that time. She believes that God gave all of us creativity to discover new things about ourselves and to use for the glory of God. That creativity is what she hopes to accomplish with students who have an interest in learning about various art media and how to apply them. 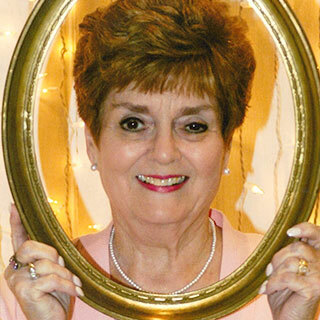 Barbara has loved music all her life, having grown up in a music-nurturing home, church, and school environment. Her piano studies began under Lorine Schumann Groves, but a lull in her training steered her to pursue a B.S. in Science from the University of Texas. She continued to maintain quality musical experiences and began teaching by request, just after college. Barbara loves how music and the arts are ‘universal languages’ and bring us together, especially in worship of our Lord. David earned a degree in Music Education from the University of Texas in 1975. He has been involved in performing arts (focusing in percussion) since the age of four, and his love of the arts has brought him many different teaching and ministry positions. He has been a private percussion instructor, assistant band director, youth minister, and assistant pastor. David and his wife, Barbara, founded Harmony School of Creative Arts in Marble Falls in 1999. He has also worked for Faith Academy, Marble Falls ISD, and First Baptist Church in various creative and teaching positions. David’s joy is teaching students to use their God-given talents to praise and honor Him. Matthew Butter grew up in the ministry where his father was a youth minister and mother a worship leader. Growing up, Matthew played Tenor Saxophone in Jr. High and High School band. When he was 14, his mother taught him how to play the guitar. For the last 25 years, he has been leading worship at church, conferences, retreats as well as non-church venues. Matthew currently serves as the Bi-Vocational Pastor of Hoover Valley Baptist Church in Burnet. He has been married to his lovely wife, Sonya, for 16 years and they have 3 children, Andrew, Aaron and Avana (two of which will be taking this guitar class). He looks forward to a great class full of education, entertainment and encouragement. 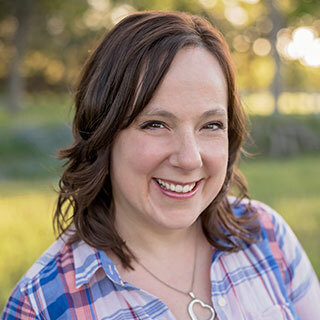 Meaghen is a child of the One, true King and has a passion to see children stretch their creative muscles with healthy experiences in the arts. She relishes being wife to Ross and mom to Hannah and Tess. 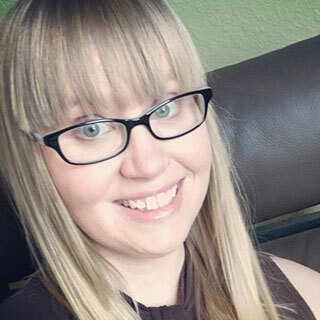 Meaghen received her BBS from Hardin-Simmons University, has a background in teaching and drama ministry and currently tutors an English intensive called “Essentials” through Classical Conversations. Britany began Scottish Country Dance at the age of 14 and continued actively dancing for seven years. She has been homeschooling her two daughters for the past 11 years. She is very excited to bring her love of this ancient Celtic form of dance to the Highland Lakes area. Britany is passionate about her God, her children, the arts, and everything that enriches our souls and brings us to life. Tenisha Graham has a bachelor’s degree in Human Sciences and Family Studies from Texas Tech University. She taught at a pre-professional school called Ballet Lubbock for five years and opened her own dance company at the age of 20. Her choreography has won many awards on both the State and National level. She is proficient in many styles of dance and has taught for 19 years. Tenisha is passionate about teaching her students how to use their gifts for God and be the best that they can be. She takes pride in the connection she has with each student as well as the ability to view them all as individuals versus taking a mainstream approach. She is passionate about the the arts and guiding children to learn to praise God with their individual gifts. Julien Jamar was a teacher for 6 years before she had her first child. She taught Elementary Drama at Faith Academy and her favorite play directed to date was Peter Pan. In addition to drama she taught High School English, Speech, Business and Communications, Geography, World History, Nutrition and Health. 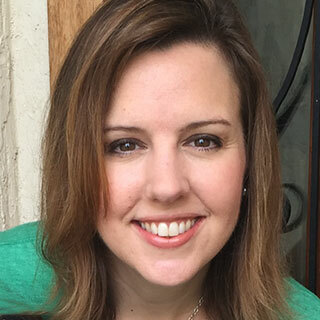 She is currently homeschooling her five children and is the author of the recently published epic fantasy, The Namarielle. Mara Johnson is a mother of three boys and self taught artist in mixed media design. She started teaching classes to children when her middle son expressed interest in art himself. She holds a BA degree in business administration from St. Edward’s University, but creativity has always fueled her passions. Today she teaches a local homeschool art class, conducts private lessons, and arranges mini art retreats for adults. 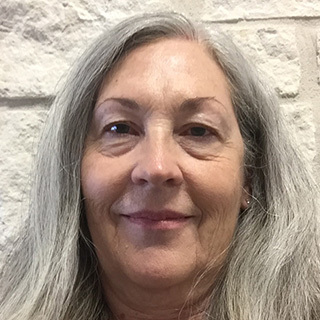 She also volunteers her art skills to the community by helping challenged adults and children, and has worked with non-profits such as the Hill Country Humane Society. 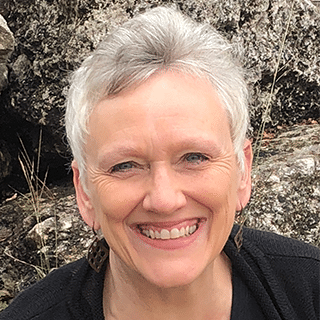 She believes that everyone has the innate ability to create and hopes to foster a connection between art, person, and God. Stefany has loved to dance her whole life, having grown-up in a home that encouraged freedom of expression in whatever form spoke most to you. She has enjoyed finding something that allows her to speak to God in a way that feels direct and personal, having had a tough journey to get to this point. She has been blessed to learn from incredible dance mentors and found her passion in wanting to do more with dance when she studied at Texas A&M to get her B.S. in Meteorology and happened to stumble upon the opportunity to join ‘Fade to Black’, a community service Hip-Hop group that performs by request all over College Station as well as volunteers for community events to help serve and connect with the people of Bryan/College Station. Stefany loves how dance allows a person to express themselves freely when words sometimes seem to fail us. She is so excited to be a part of Reclaim Arts this year and can hardly wait to meet her students who are seeking to build a relationship with our Lord. Beth grew up in Ft Worth, where she started playing the violin at the age of eight. In 1978 she earned a degree in violin performance from UNT and launched into a career performing and teaching in many different places including Connecticut, Denver, Milwaukee, and Dallas. She and her husband, Bob, moved to Spicewood in 2012 and love living in the hill country! Her hobbies include jewelry making, gardening, and anything crafty. She loves to inspire others to use their God-given talents to glorify Him. 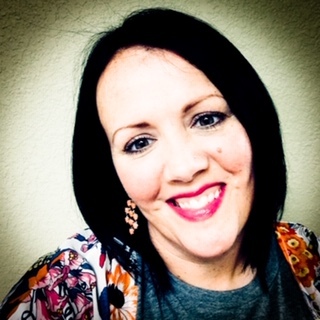 Sarah Spillman holds degrees in Vocal Performance and Music Education from The University of Texas, and a degree in Worship Studies from Liberty University Baptist Theological Seminary. Her 28 year teaching career has included independent music academies, public, and private schools. She has been a private vocal coach for 17 years. In addition to having performed with the Austrian-American Mozart Academy, the Austin Lyric Opera Chorus and the Austin Chamber Consort, Sarah frequently performs with and directs for the Fredericksburg Theatre Company. She has served on and led worship teams since the age of 16. It is her desire to equip young people to use their God-given gifts to bring Him glory. Dorey and Amy have been married and in ministry together for 17 years. 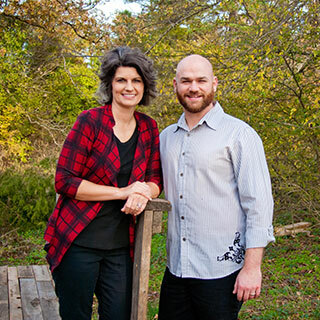 Both graduated from East Texas Baptist University, Dorey with a degree in all-level music education and Amy with a degree in elementary education. 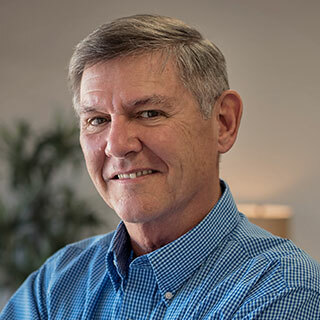 Dorey has spent his years in worship ministry, leading traditional and contemporary worship, conducting choirs and orchestras, directing musicals, and teaching on worship, among other things. Amy has assisted him in worship ministry and has also served as a children’s minister and elementary school teacher. They are Daddy and Mama to three biological daughters, an adopted son, and two foster children (a boy and a girl) whom they hope to adopt this year. Dorey and Amy began dreaming about a school for the arts almost two decades ago, and have watched with excitement as God has opened the doors for that dream to become a reality. They look forward to seeing how our Creator will use this opportunity for students and teachers to glorify Him with their talent and creativity. 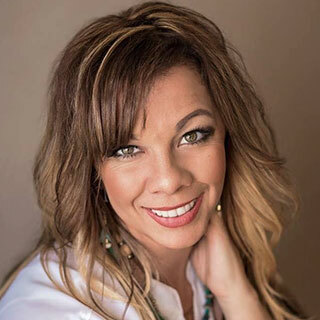 Cassi is a wife, mother, middle school teacher and follower of Jesus Christ. She has a degree in religious education, studio art, and a masters in curriculum and instruction. Cassi is a lover of books, cats, cooking, science fiction, gardening and home DIY. Jonathan loves to create! He grew up on Lego, Photoshop and video games. 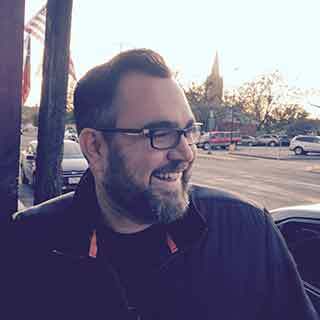 He is a self-taught graphic and web designer, and has had his own graphic design firm for 8 years. 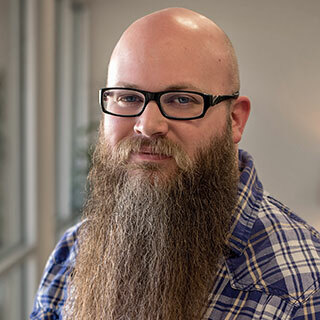 Jonathan is currently the Communications Director for First Baptist Church Marble Falls, where he gets to use his skillset for God’s Kingdom. How cool is that!? Jonathan is married to his super-wife, Cassi and they have two awesome kids: X and Em. “In the beginning God created…” That is as far as he needs to go to know that we are all created to create. He’s excited about teaching students to express that creativity for Him!